Senator Nick Xenophon’s proposal for yet another review of higher education turned out to be a circuit breaker, sort of. While nobody much liked it, his call for another committee started people talking about ways to break the Senate stalemate over the deregulation legislation. However the university lobby groups, which would be crucial to any review certainly made it clear that it is time for a deal not a debate. 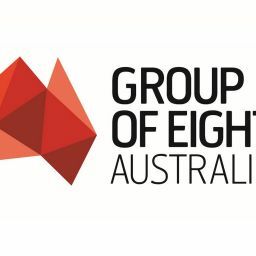 “It’s difficult to see how yet another review could advance the work – and outcomes – of the Bradley and Lomax-Smith reviews,” Group of Eight CEO Vicki Thomson said yesterday. “We invariably end up in the same place – a sector which is underfunded – a situation compounded by the demand driven system. The most recent budget papers estimate that the opening up of the system will require an additional $7.6 billion in spending over the next five years just to keep up with enrolments. A full scale review of the nature suggested by the Senator does not solve the immediate challenges facing the sector,” she added. 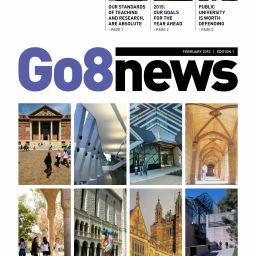 “RUN isn’t enthusiastic about the prospect of another inquiry at this stage after the Bradley, Lomax-Smith, Kemp Norton and Saunders (regional loading) reviews, “ Regional Universities Network chief Caroline Perkins agreed. “We acknowledge Senator Xenophon’s desire for a well based future system of government funding and student charges. There have been extensive reviews of most issues over the past decade, which have established the rationale for an open higher education system available to all and the need for better resourcing. These have not directly explored the consequences of fee deregulation but there has been extensive debate about it from all sides. The unknown is what will happen in practice – not what could or should happen,” said the Innovative Research Universities’ Conor King. You don’t need an inquiry to understand what the university lobbies want. (The Australian Technology Network declined to comment for this story).